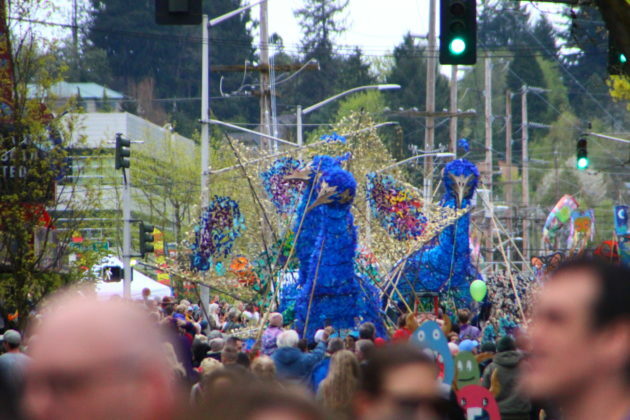 Love Procession of the Species? 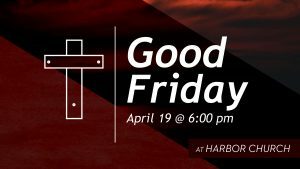 ThurstonTalk does too! 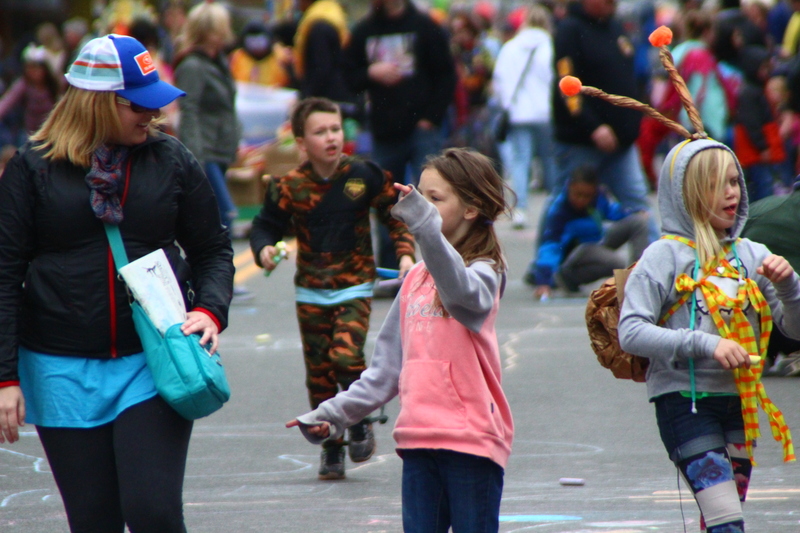 Find even more photos of the 2017 community event in this photo gallery. 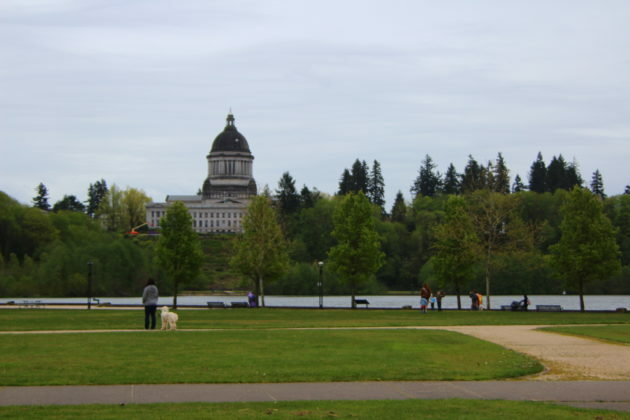 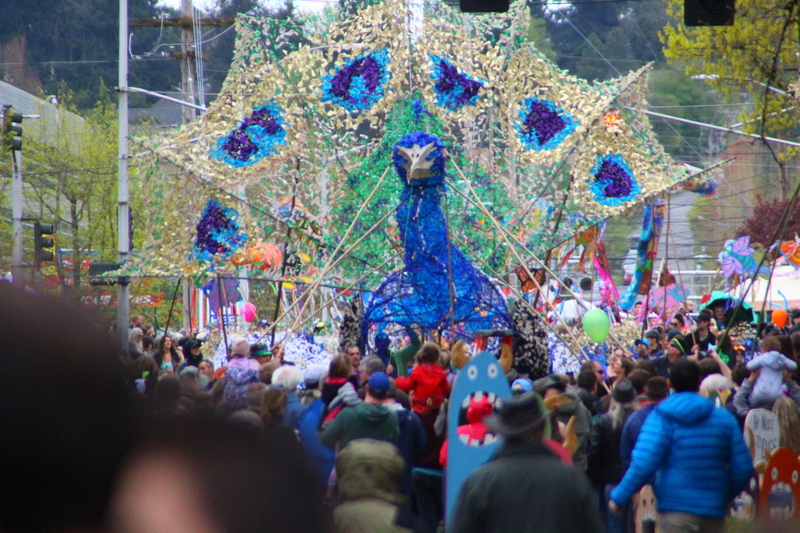 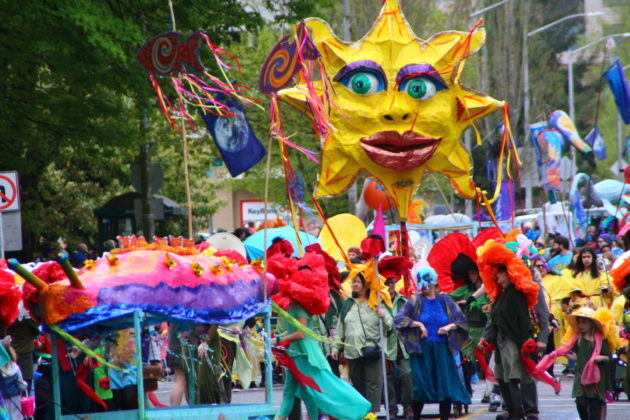 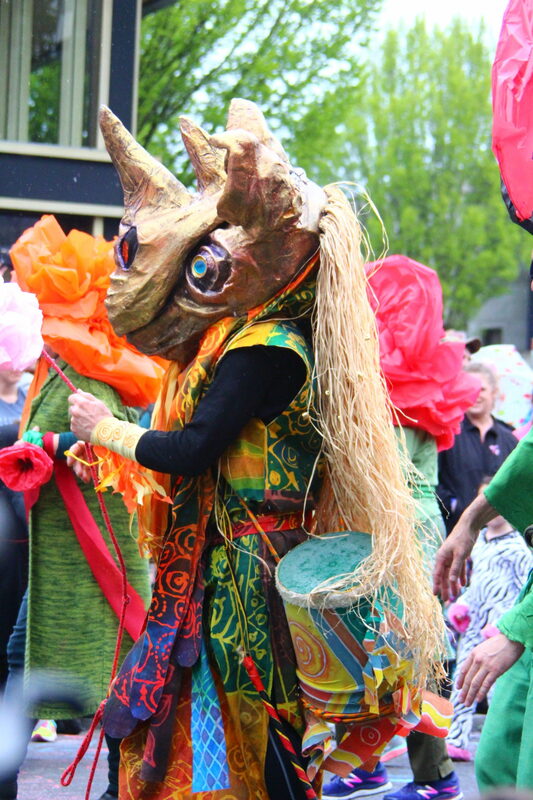 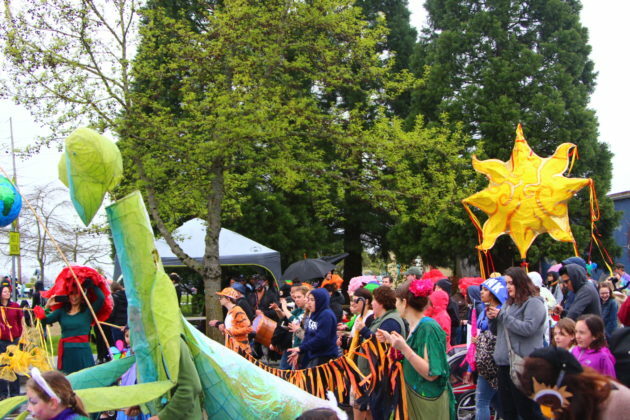 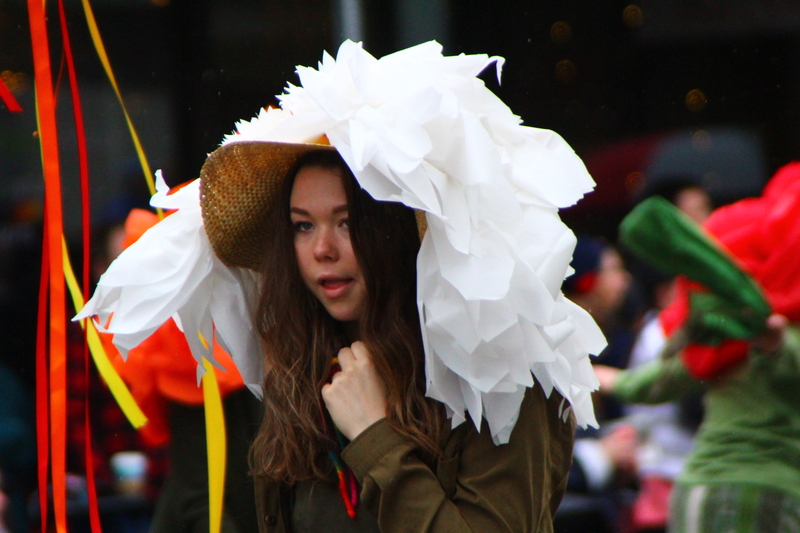 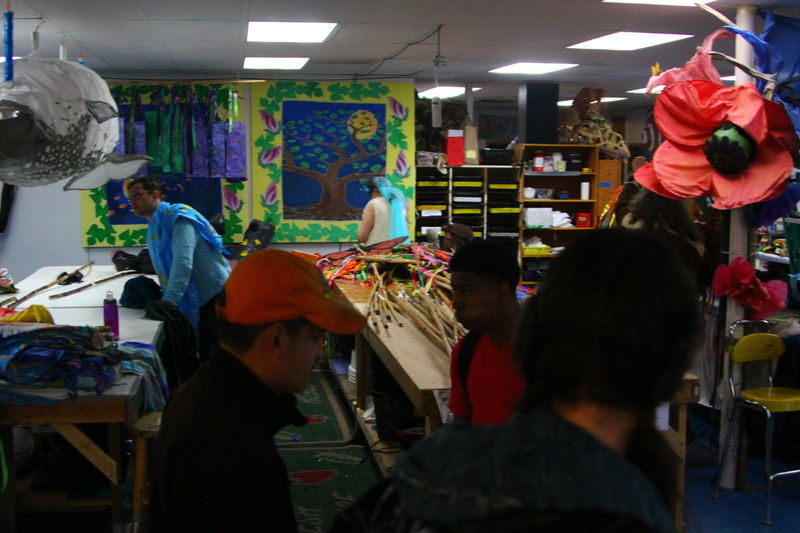 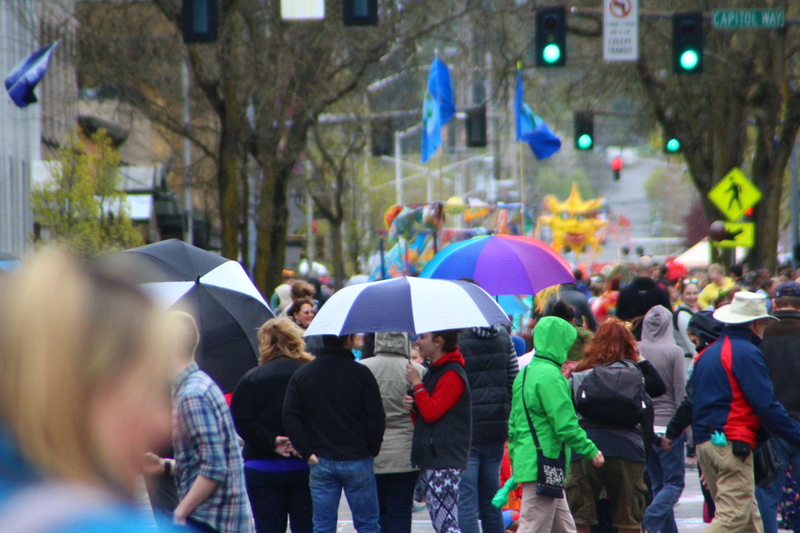 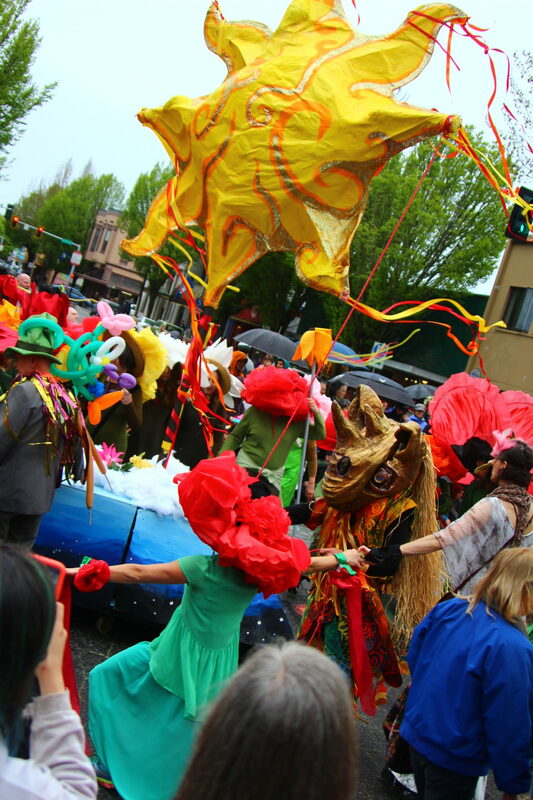 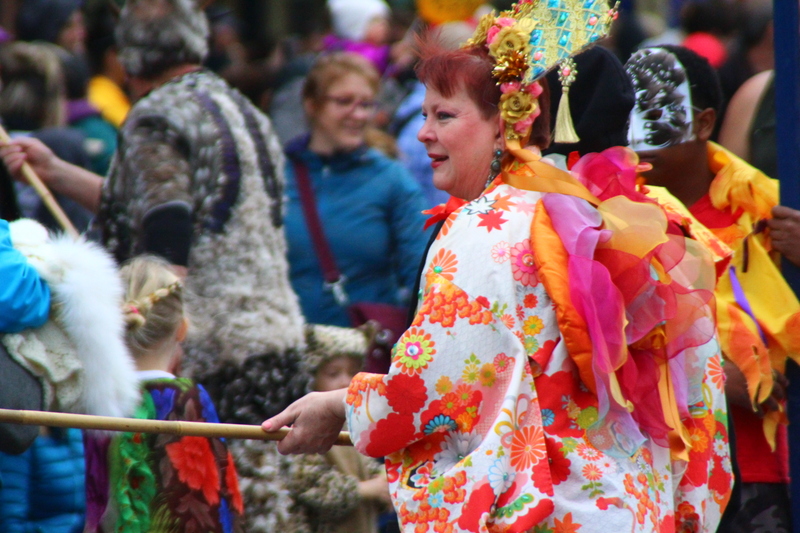 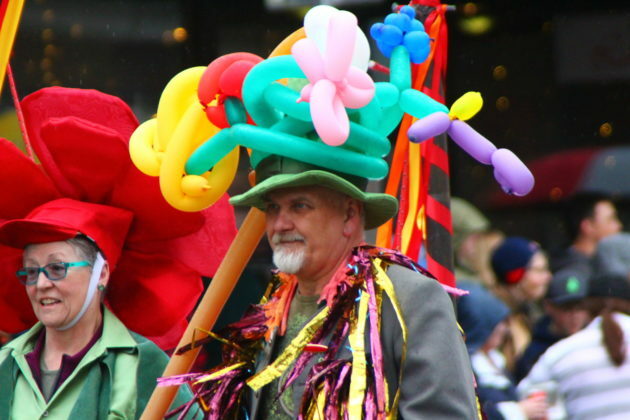 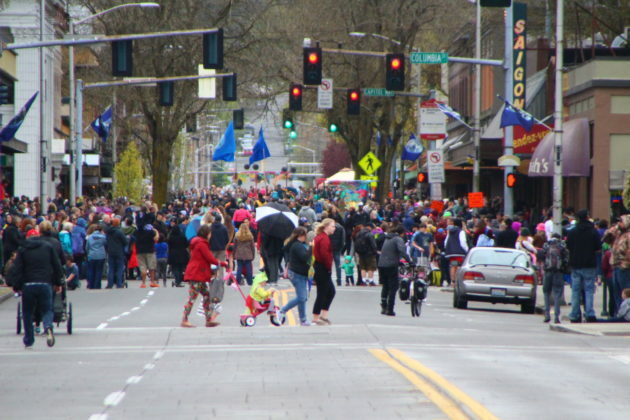 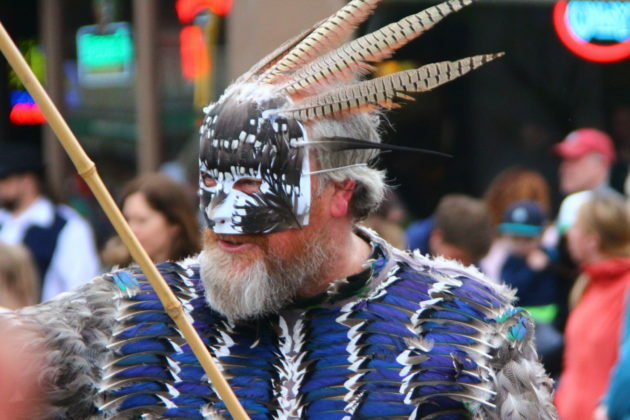 Procession of the Species is a quintessential spring event in Olympia.